Just spray on non-toxic Licefree Spray and it starts killing head lice and nits on contact. Since 1999, the Licefree brand has changed the traditional approach of head lice remedies by effectively killing head lice and lice eggs (nits) without using chemical pesticides. Just spray Licefree onto dry hair and saturate the hair, allow it to air dry, and you’re done! 100% Guaranteed. May be used on, so called, super lice. Safe for children as young as 6 months. Some schools have no-nit policies requiring that all nits (lice eggs) are removed from the hair. For this purpose, we include our professional lice or nit comb, which is made of high quality metal. Dual language box features English and Spanish instructions. A larger, 12 oz size is also available. 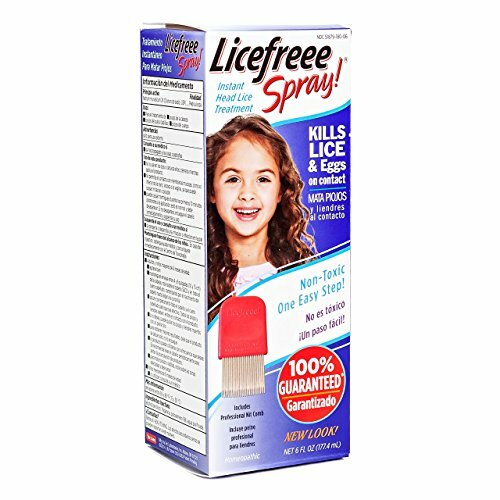 Licefree Spray also works on body lice and crab lice. 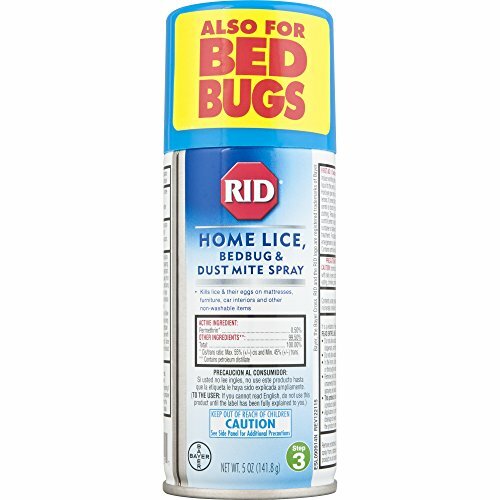 Liceadex-eX Home & Bedding Spray - 32 oz. 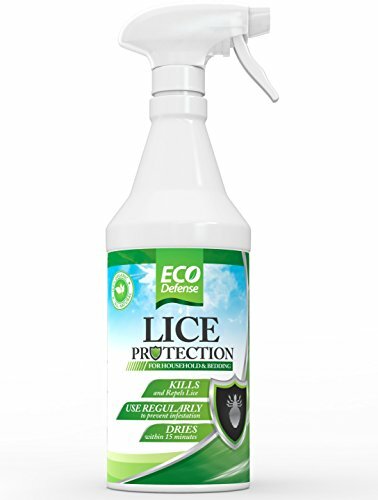 / 946 mlTo prevent Lice reinfestations, it is just as important to remove Lice and Nits infecting and breeding in your environment in addition to the ones on your hair and skin. All Stop Liceadex-eX Home & Bedding Spray safely and effectively combats Lice and nits in your environment such as clothing, bedding, furniture, and vehicles. By using natural minerals, essential oils and other Non-Toxic ingredients, this product offers an environmentally friendly solution to your Lice problem. 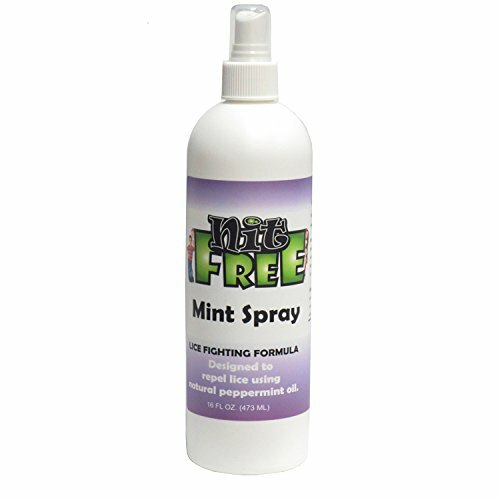 The pesticide-free spray is specifically designed to combat the Lice and Nits on your personal belongings. No other company offers a Maximum Strength, Non-Toxic solution for your personal belongings that may become infested with head lice! Liceadex-eX Home & Bedding Spray WORKS AS SOON AS IT'S SPRAYED. If one child gets lice, your whole family is at risk. That's why Lice Shield protects your whole family. Its gentle blend of natural essential oils is proven to repel lice in laboratory tests. For hours of defense and peace of mind, protect your family with Lice Shield. Lice Shield Leave In Spray helps repel head lice while gently detangling and conditioning hair. The versatile formula is gentle enough for daily use on kids’ scalps -- on either towel-dried hair or dry hair. It can be used by any member of the family following a lice outbreak or during peak lice periods. This spray can also be applied directly onto hats, scarves, and helmets. Clinically proven to help prevent head lice using organic herbs & natural plant extracts. 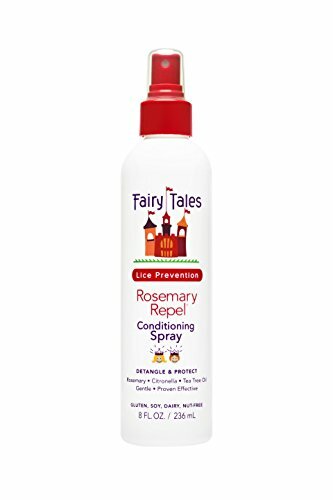 Fairy Tales Rosemary Repel is the #1 recommended product by pediatricians, school nurses and moms! If one child gets lice, your whole family is at risk. That's why Lice Shield protects your whole family. Its gentle blend of natural essential oils is proven to repel lice in laboratory tests. For hours of defense and peace of mind, protect your family with Lice Shield. 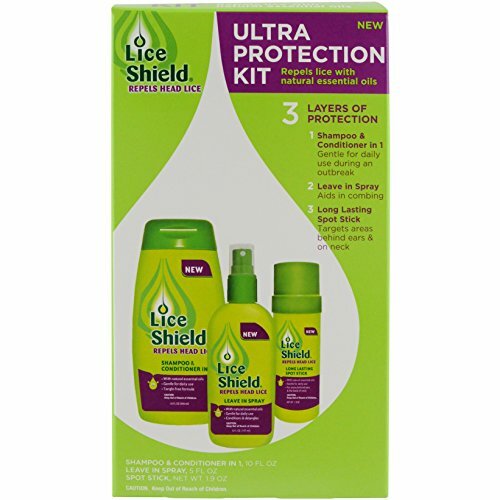 The Lice Shield Ultra Protection Kit contains 3 layers of protection, and is ideal for a family to use following a lice outbreak, or during peak lice periods. The kit contains Lice Shield Shampoo & Conditioner in 1, Lice Shield Leave in Spray, and Lice Shield Long Lasting Spot Stick. Lice Shield Shampoo & Conditioner in 1: Helps repel lice while gently cleansing and conditioning hair. Lice Shield Leave In Spray: Helps repel lice while gently detangling and conditioning hair. Also can be used on hats, scarves, and helmets. Lice Shield Long Lasting Spot Stick: Helps repel lice. Long-lasting solid form for targeted application behind ears and along the neckline. Will never use any other product than this! 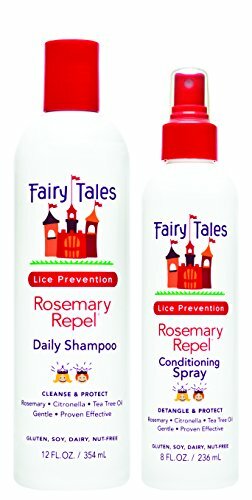 Compare prices on Head Lice Spray at ShoppinGent.com – use promo codes and coupons for best offers and deals. Start smart buying with ShoppinGent.com right now and choose your golden price on every purchase.